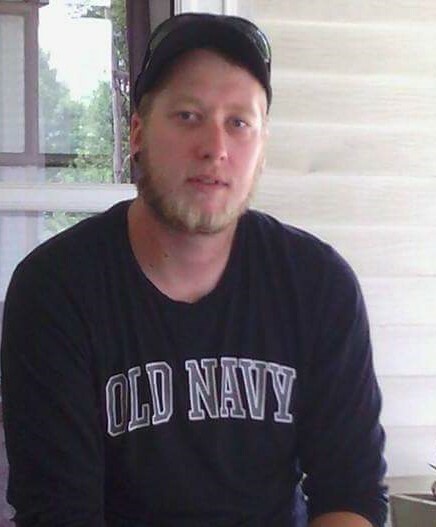 Vincent Robert Lucas, 27, of Union Mills passed away on September 30, 2018 in Michigan City, Indiana. He was born in Valparaiso on June 21, 1991, to Mark Lucas and Shannon Zimmer. He enjoyed his music and spending time with friends, most importantly he loved his son. Vincent is survived by his parents Mark (Valerie) Lucas and Shannon Zimmer, Step-dad Mike Deeds, his son Wesson Lucas, Wessons mother Brooke Heidorn, and his sisters Angel Deeds-Whitsel of MI, and Mercedes Schultz of Union Mills, IN. Visitation will be held from 2:00 PM- 6:00 PM on Thursday, October 4, 2018, at the Newhard Funeral Home 58. W. Walnut Street, Westville, IN. A funeral service will follow visitation. Pastor Ben Lamb officiating.